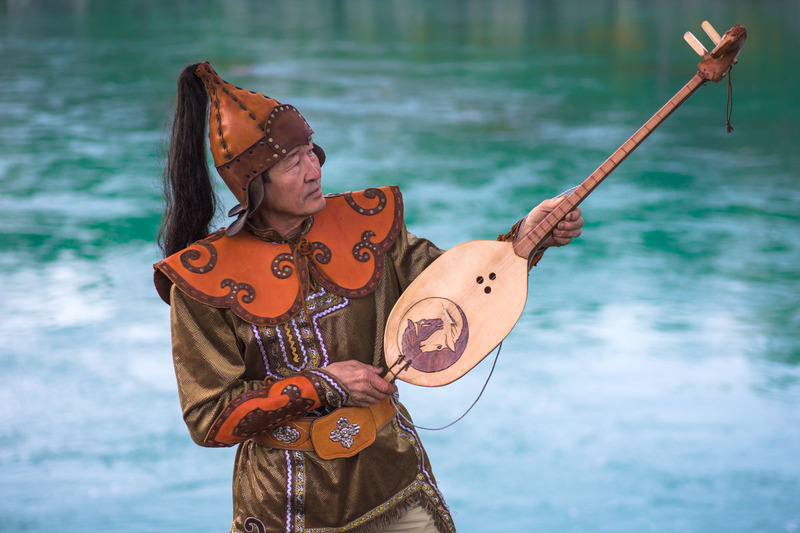 Storytellers, known in Altai as kaichi, perform their work through throat singing, with accompanying music on the tapshure, a two-stringed musical instrument. The perfect balance of a man's soul and nature in 7 photos. 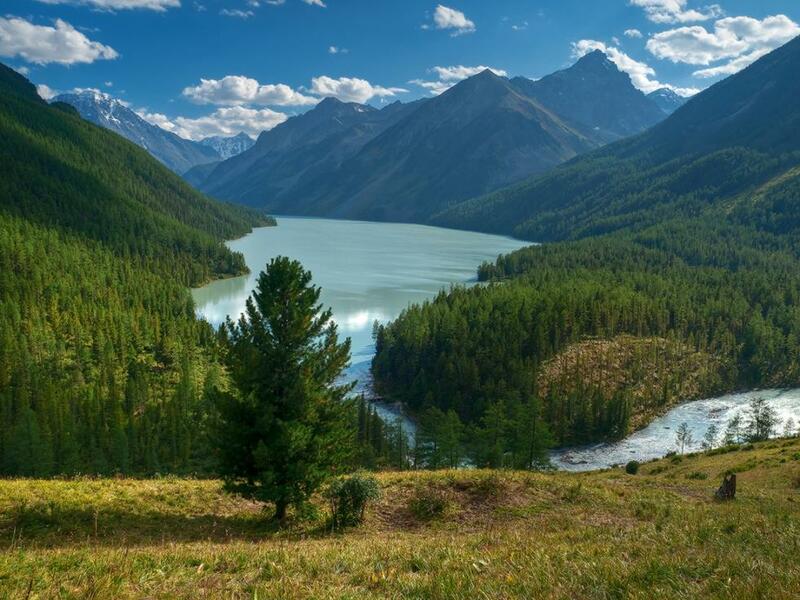 The Altai Mountains form the tallest mountain range in southern Siberia and are separated by deep river valleys and vast intermountain hollows. 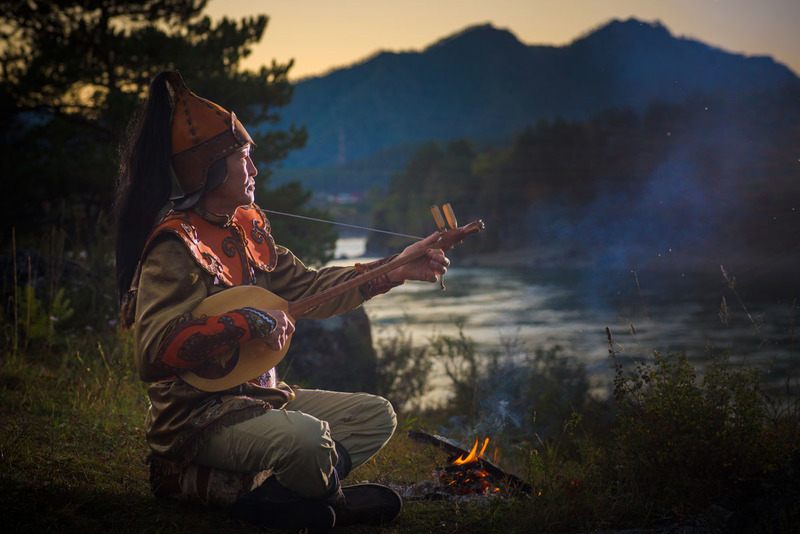 The Altai stretches into Central Asia and crosses four state borders: Russian, Mongolian, Chinese and Kazakh. 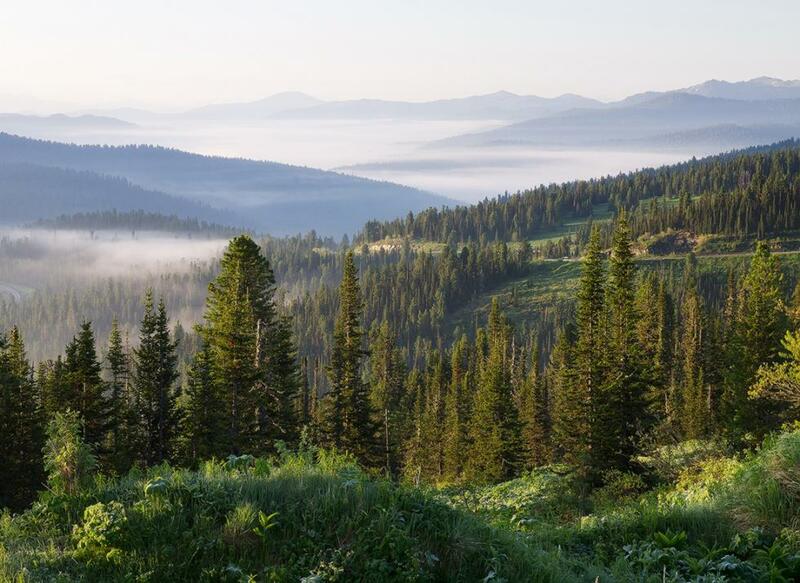 The mountainous areas of the Altai (3,134 kilometers from Moscow) are, together with Lake Baikal, Siberia’s most popular tourist areas. 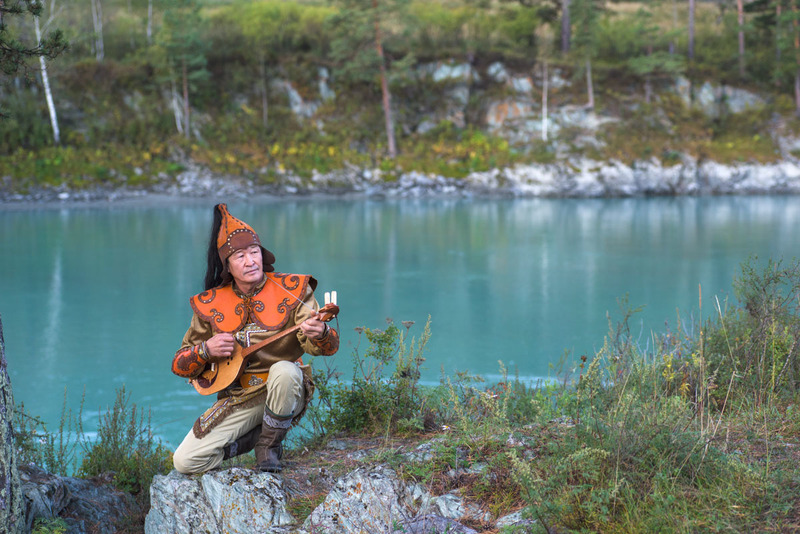 Altai, as one of the few places in the world in which a unique type of oral folklore endures, is a place of storytelling. 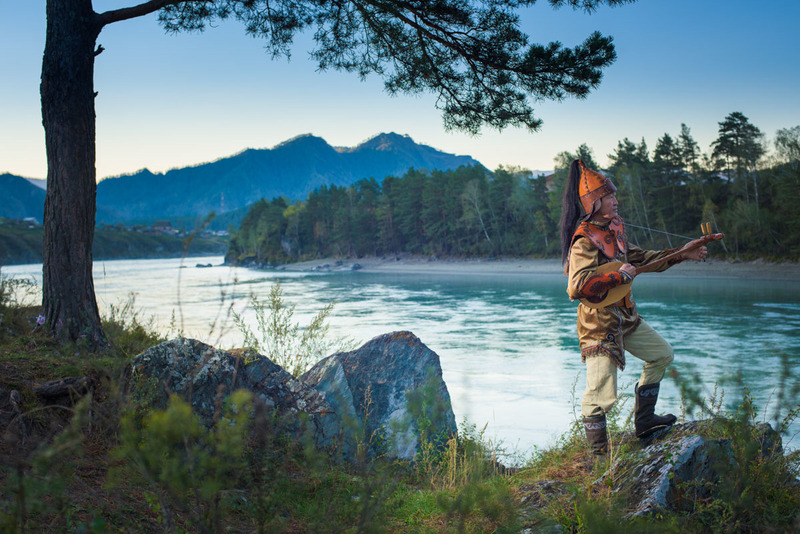 Kaichi sing both folk songs and heroic epics -- known as kai. 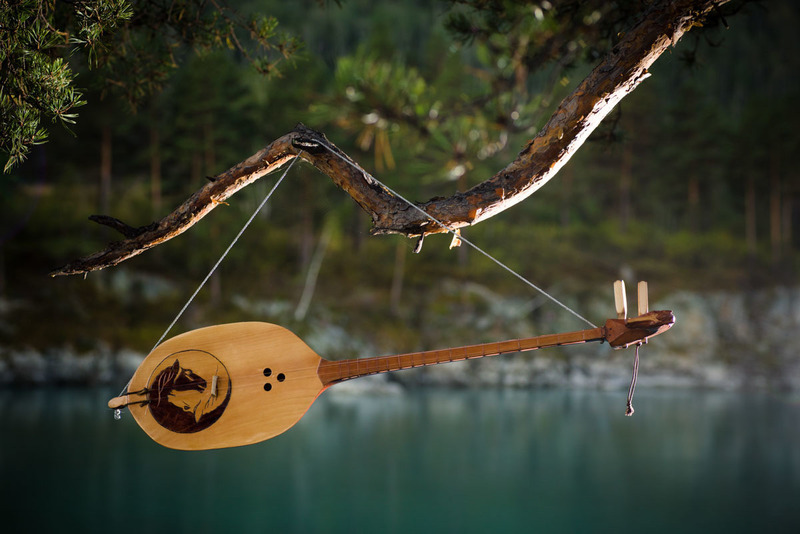 Do not miss the chance to listen to kaichi, as they are very impressive. The longest kaichi performance can last several days.